Recently, while working in the Artifact Lab, I was reminded how often conservation borrows terminology from other fields, often in unexpected ways. 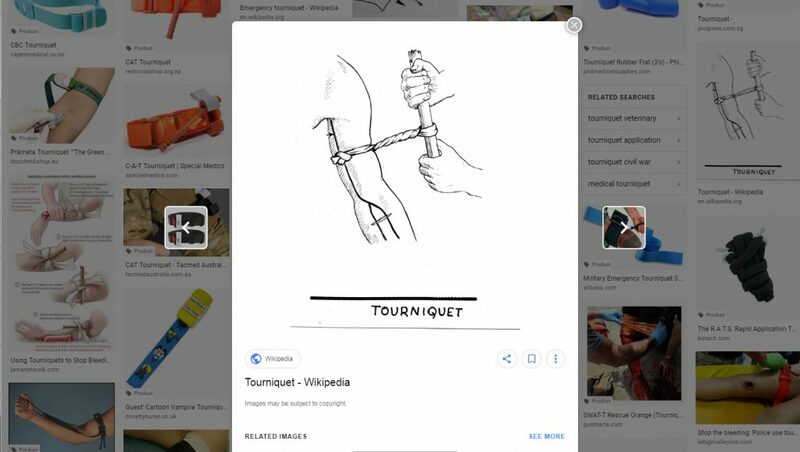 Two great examples are the terms “poultices” and “tourniquets”. Both are medical terms, and kind of unusual ones. 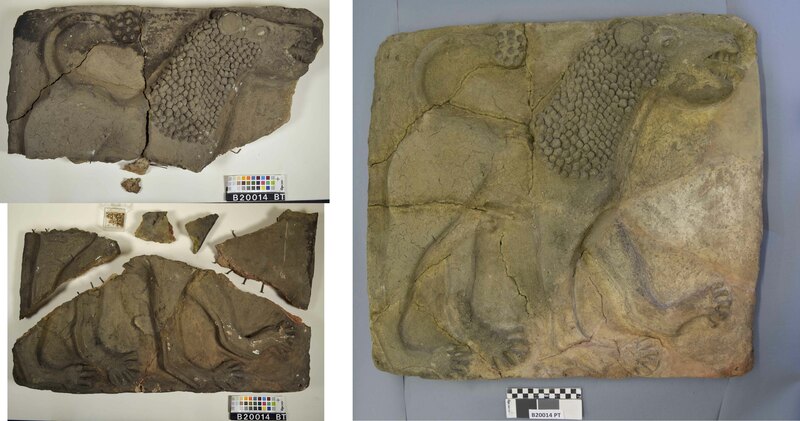 I recently used both methods on this ceramic lion relief (B20014) from the site of Nippur. 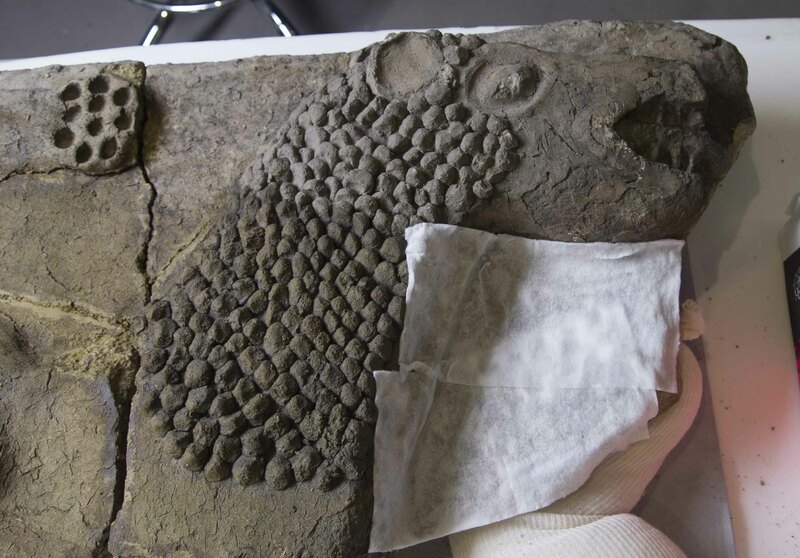 In conservation, poultices are typically moist masses, but they are usually made of gauze, cotton, paper, or clay, and thankfully our objects don’t usually need relief from soreness or inflammation. 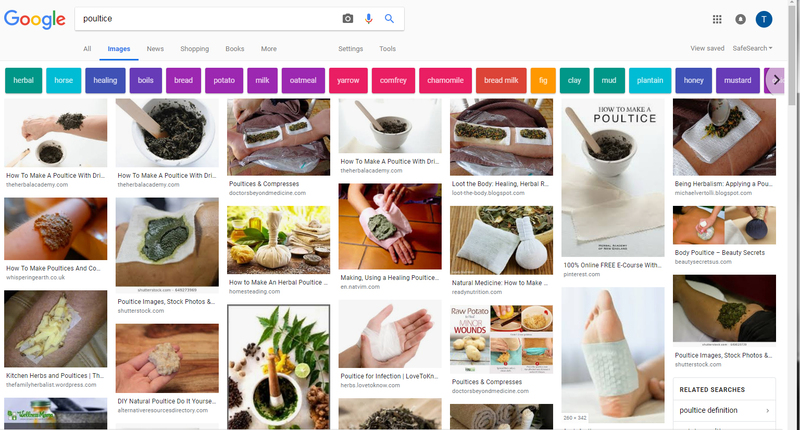 Instead, poultices are usually used to draw foreign substances out, for example drawing out stains, soiling, or salts. These poultices can be moistened with all types of different solvents, depending on the treatment goal. 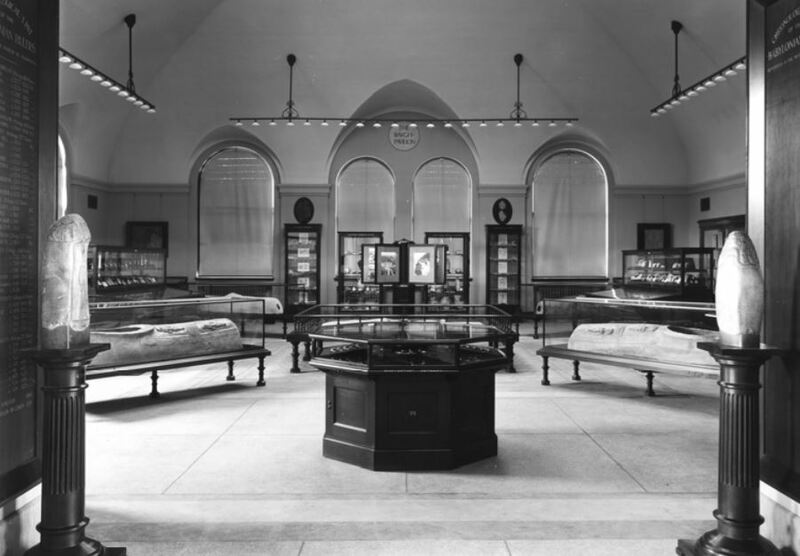 In the case of the lion relief, I used cotton poultices to draw out ingrained sooty soiling to clean the surface. Since I don’t typically need to worry about museum artifacts bleeding, it might be difficult to imagine what this type of device could be used for during a conservation treatment. Tourniquets are often used in conservation as a controlled way to apply pressure and hold something in place. In the case of the lion relief, I used tourniquets made of cling film tightened around paint brush handles to hold the joins of the relief together and aligned while the joins set. The adhesive I used took a few weeks to cure, and until cured the adhesive did not have the tack or strength to hold the joins together without the support of a tourniquet. 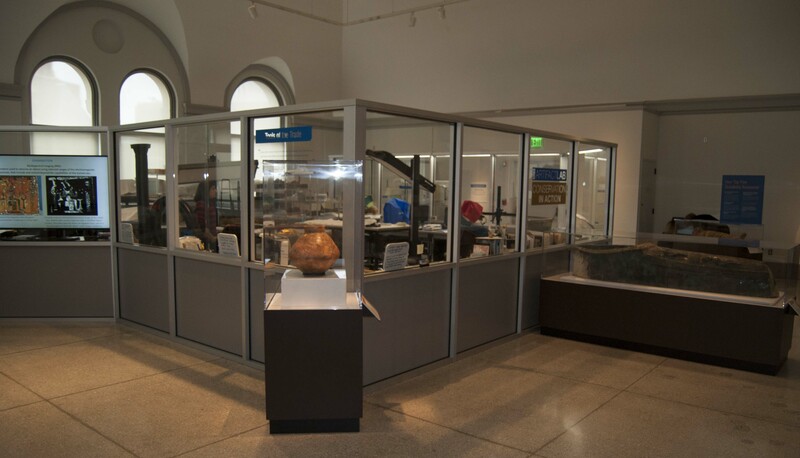 One of the things I love about working in the Artifact Lab are the questions I get asked. I was recently working on the lion relief in the lab and realized that I had to explain the poultices and the tourniquets I used in this treatment. I use these terms so often, I had forgotten that for most people they mean something quite different. 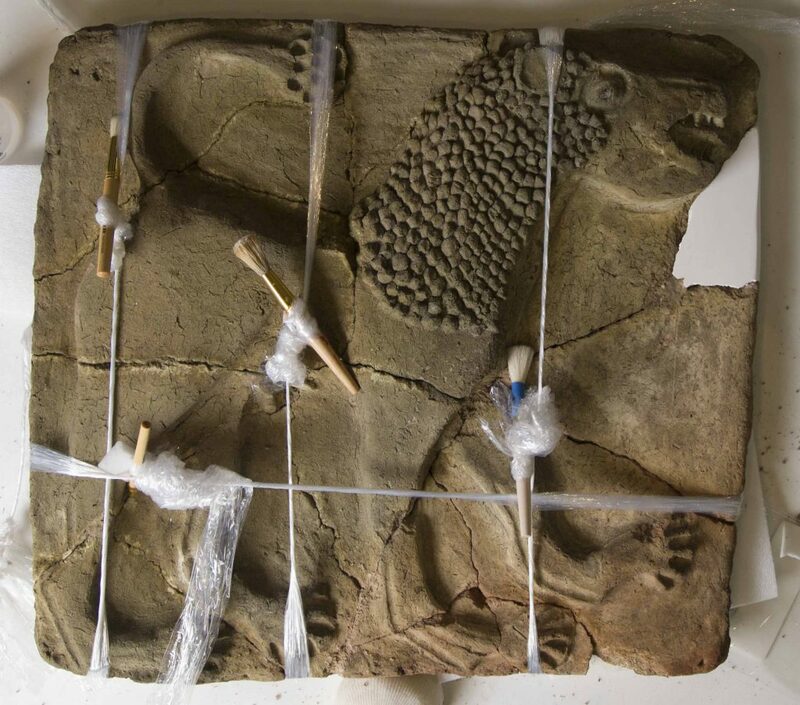 Yesterday we received a new artifact in the lab: this terracotta lion relief from Nippur, Iraq. Some may argue that this object could be a candidate for the Ugly Object of the Month club. 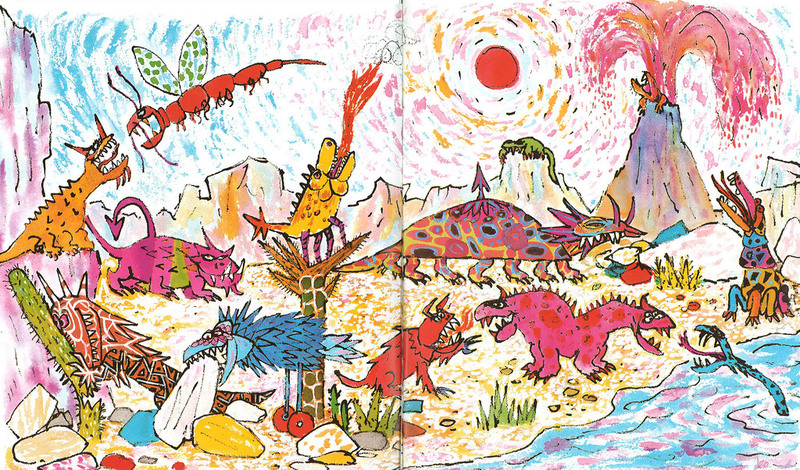 Well, we like him, and one of our conservators pointed out that he looks a lot like one of these wonderful characters from William Steig’s Rotten Island. This relief was excavated in the University of Pennsylvania’s Babylonian Expedition to Nippur in 1899. 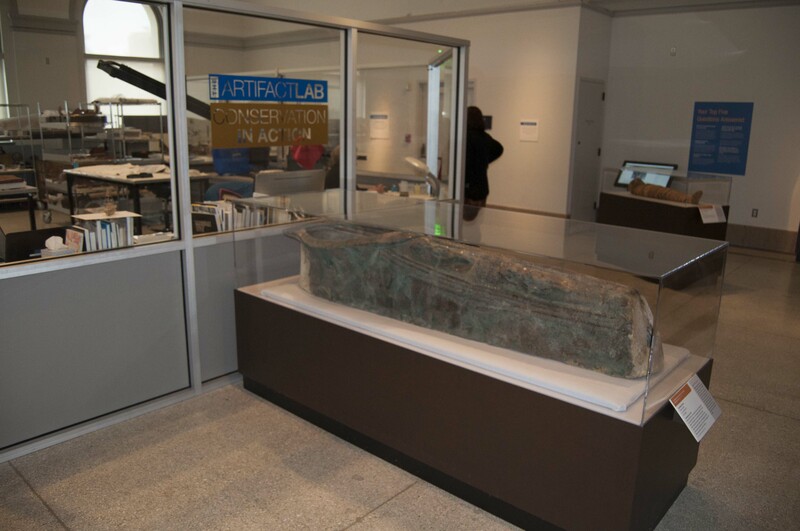 Like the Nippur slipper coffin currently on display in the Artifact Lab, it was previously repaired with metal staples and (at least one type of) adhesive, likely around the same time as the slipper coffin. 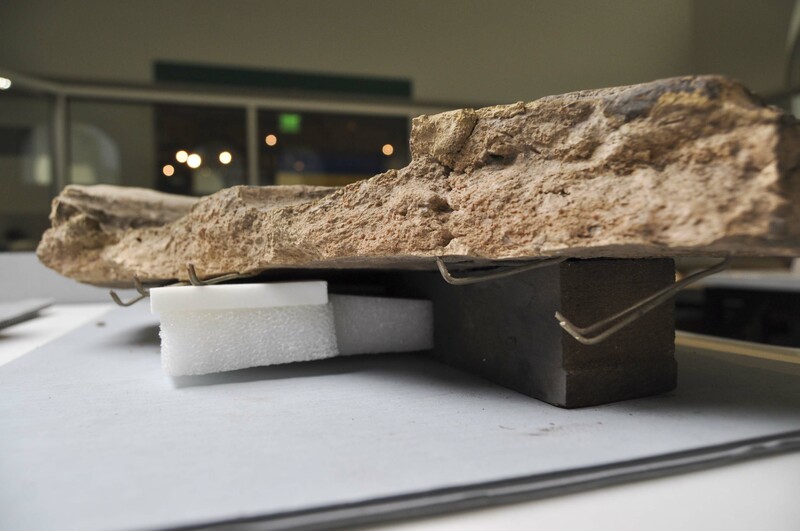 The staple-like wire tires used to repair the relief are visible in this view of one of the break edges. 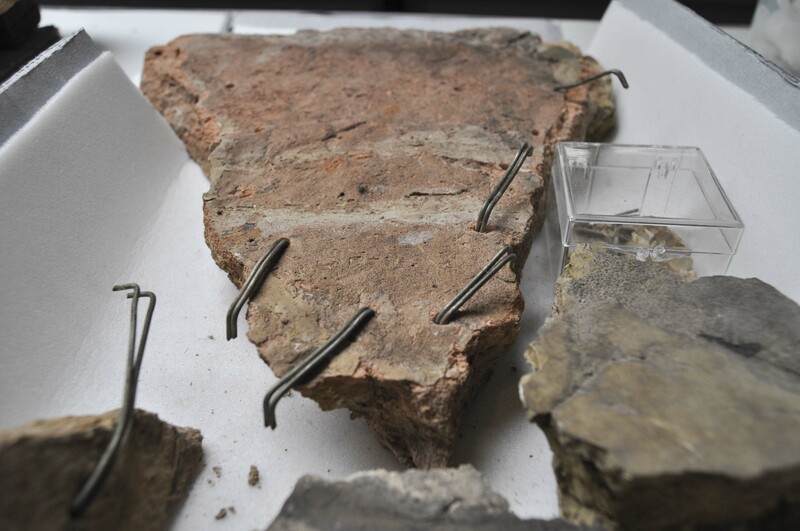 More evidence of the old repairs on this fragment. 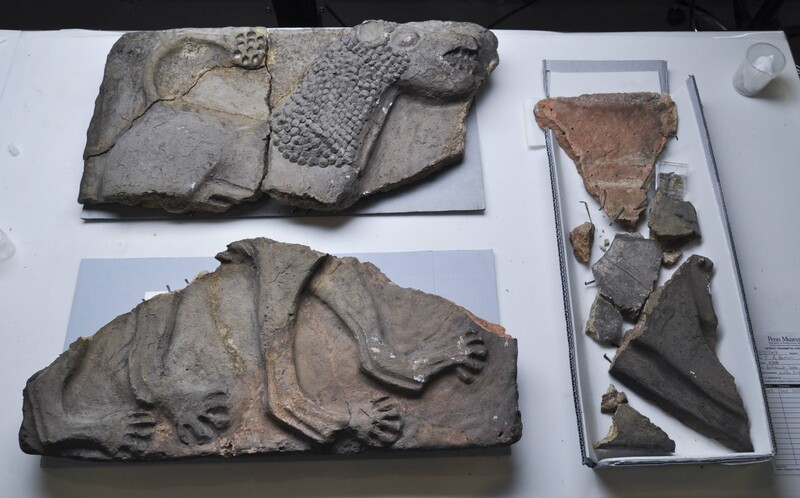 Getting this relief ready for exhibition in the Middle Eastern Galleries will not only require significant conservation treatment, but also a custom mount so that it can be displayed safely. We will provide updates as we work on this.